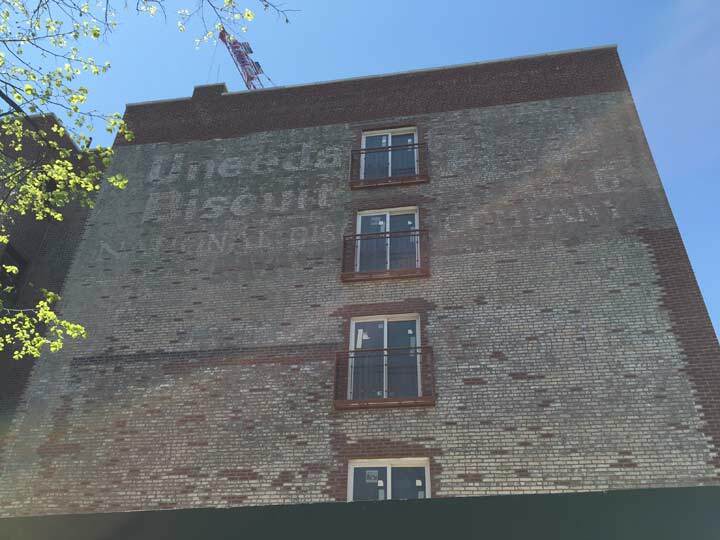 A Uneeda Biscuit ad from the 1910s can still be seen faintly on a Bridge Plaza Street building in downtown Brooklyn. The National Biscuit Company was formed in 1898 by a merger of the midwest American Bakeries and the eastern New York Biscuit Company, while these companies, in turn, had been formed by mergers of much smaller local bakery firms. The next year, 1899, Nabisco, as the firm came to be known, controlled hundreds of bakeries and reported an income of $55 million annually. Nabisco then launched its first national product, a soda cracker, and contracted ad giant N.W. Ayer to devise a name and a campaign, and the era’s Don Drapers arrived at the punny Uneeda. At the same time, cardboard packaging and wax paper wrapping was beginning to catch on, instead of the previous methods of cracker barrels and crates. Bread products could now be moved to store shelves easily and protected from spoilage. Ayer devised ads featuring the Uneeda Boy, clutching a box of Uneeda in various scenarios. Even the streamlined sanserif lettering on the package and the ads pointed toward a mid-20th Century esthetic. Nabisco also delved into the billboard and painted ad method of advertising, pasting the distinctive Uneeda Biscuit lettering on thousands of buildings. Like Fletcher’s Castoria painted ads, many of them have stubbornly held on to this day, like this one here. In subsequent years Nabisco devised dozens of popular cracker and cookie brands, such as Oreo in 1912, still the USA’s most popular cookie brand. Nabisco merged with Standard Brands in 1981 and was purchased by RJ Reynolds in 1985, creating a snack food monopoly that also included Planters’ Nuts and Life Savers candy. 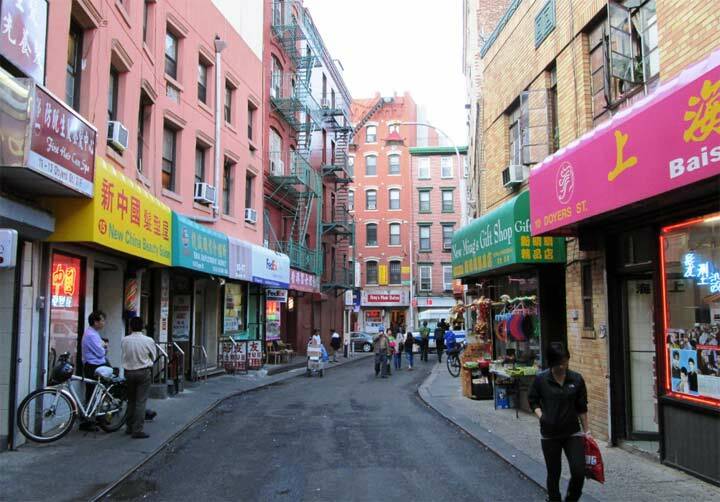 Uneeda’s sales had decreased and it was far from its early eminence as the star of the brand, and Uneeda was discontinued in 2008. Maybe it’s just me but the name sounds as if it’s saying “You need a biscuit”. Yes. That was the marketing idea.